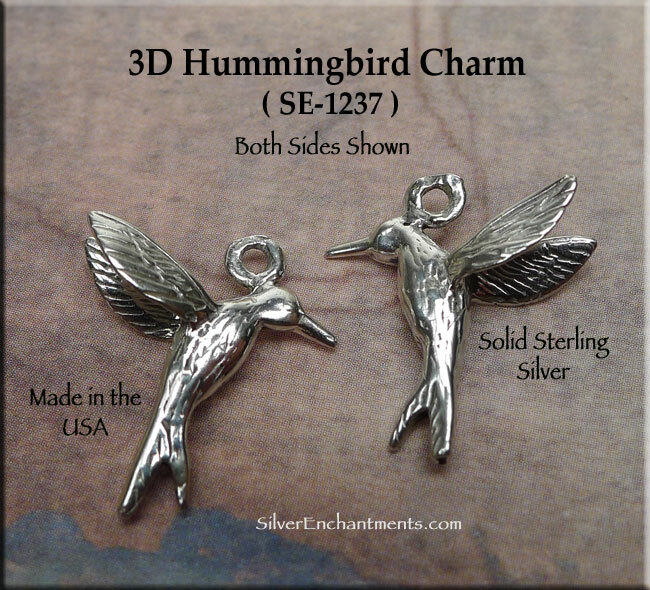 Sterling Silver Hummingird Charms - A detailed Sterling Silver 3-Dimensional Hummingbird Charm for your Charm Bracelet or Earring Creations... Also lovely when worn on your favorite necklace chain. 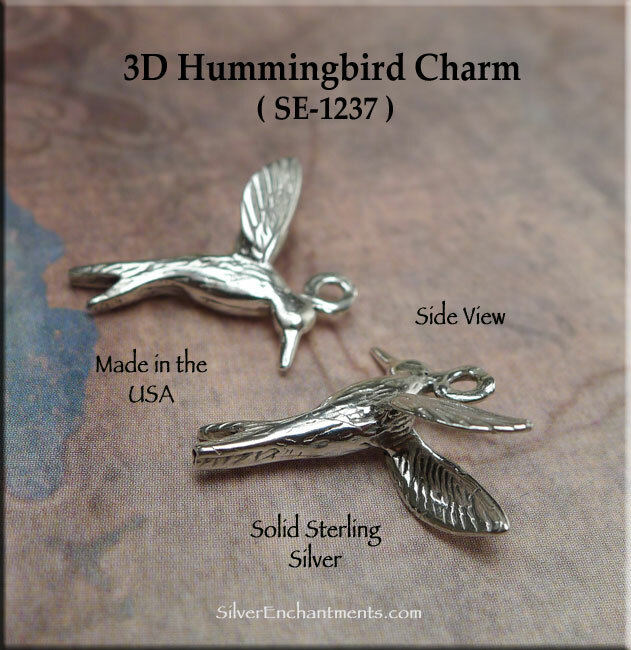 These Hummingbird Charms charms are cast in solid .925 sterling silver here in the United States and measure approximately 18mm tall x 16mm wide. 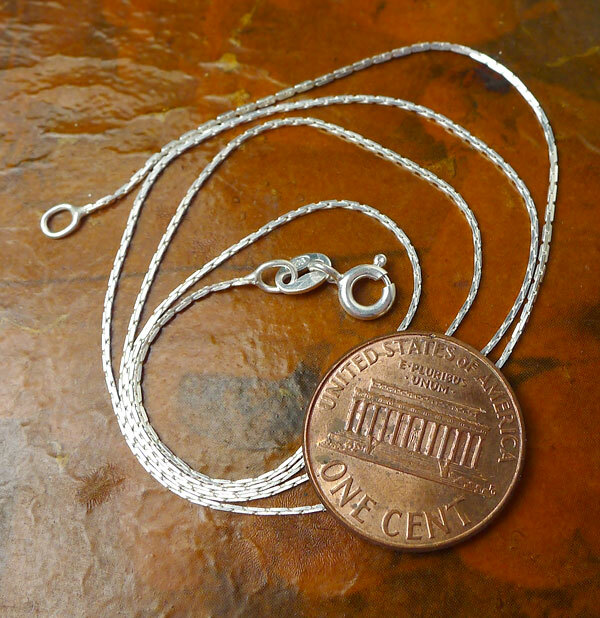 Overall Size, approx : 18mm x 16mm x 5mm = ~3/4" x 5/8" x 3/16"
Seek out the good in life and the beauty in each day. 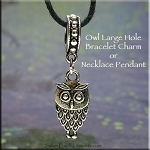 > You can Customize this item into a Hummingbird Charm Necklace -- Choose from : Charm Only or on a Sterling Silver Chain. When selecting on SS Chain, your solid sterling silver hummingbird necklace will come boxed and ready to wear or gift. 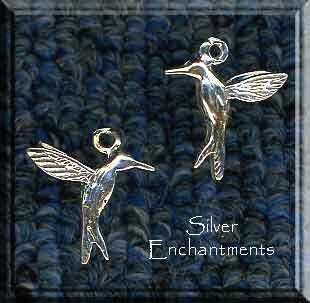 > Sterling Silver Hummingbird Earrings are Also Available.